I’m pleased to announce published short fiction in Enhance Magazine. The story is a work of flash-fiction entitled “Waste Management” and is set in a near-future when irresponsible trash disposal is a heinous crime met with serious ramifications. 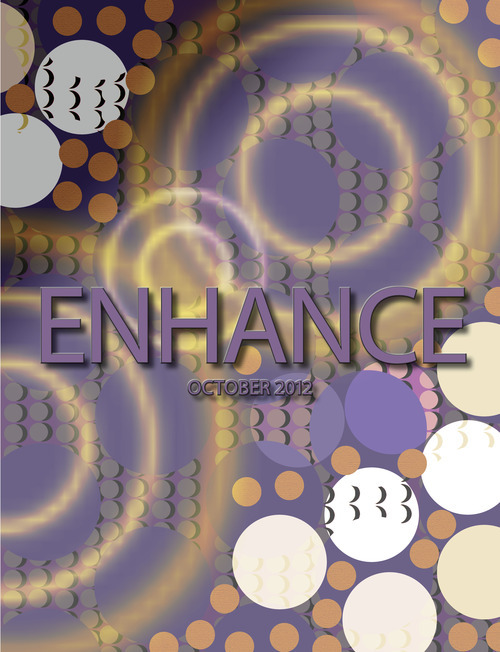 Enhance Magazine is available as a free download, or a digital Kindle copy, or in print. Thanks to all my readers and supporters! I’m pleased to announce a published short story in the Literary Journal, The Rusty Nail. The story is called “City of Twins” and it appears in the journal’s website. It will also be featured in The Rusty Nail‘s forthcoming November print issue.